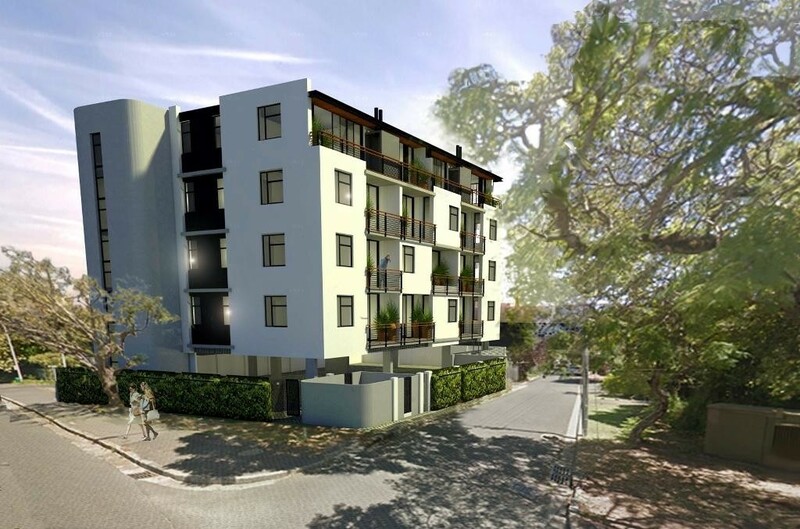 Sign-up and receive Property Email Alerts of Residential New Developments in Claremont Upper, Cape Town. Brand new apartment block compromising of 13 units - four one bedroom and nine two bedroom units. Situated in the trendy Claremont area, this perfectly located development is close to a variety of schools, restaurants and shopping centres. Cavendish Square is not that far away! Situated on the Jammie Shuttle Route. Expected completion date - End first quarter 2017.